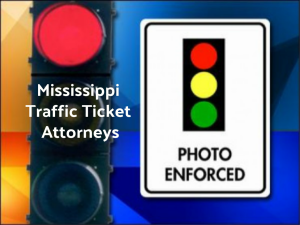 Getting a traffic ticket in Mississippi is never fun, but it can also be extremely costly. In addition to fines and penalties, you could pay a lot more for your car insurance as a result of a traffic violation on your driving record. Too many driving violations can also result in loss of driving privileges over time. 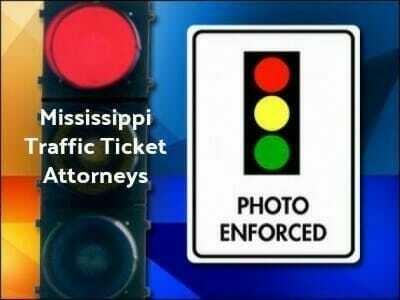 Finding the best Mississippi Traffic Attorneys can be a daunting task. Check out the directory on Drivers License Restorers to make it easier. If you have had more than one traffic ticket in Mississippi, you should contact these traffic ticket attorneys to assist you. Unlike many states, Mississippi does not have a point system. However, this does not mean that you will get away with getting a lot of violations. The Department of Public Safety keeps track of how many violations you have, and they can and will suspend your license if you get too many violations. If you have had a lot of violations in the past, you might consider fighting your most recent traffic ticket in Mississippi. Your first step in fighting a traffic ticket in Mississippi is to contact the Mississippi DMV to get instructions on pleading not guilty to the violation and getting a court date. Make sure you respond to the traffic ticket promptly. Failure to pay a fine or set a court date within a set amount of time can result in suspension of your driver’s license. 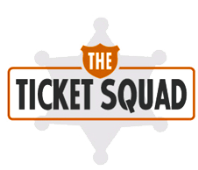 After you take that step, you need to hire traffic ticket attorneys to represent you in court. These attorneys will be able to assess the circumstances of your traffic violation and determine if it can be dismissed or reduced in some way. To find expert Mississippi traffic ticket or DUI attorneys click here. These attorneys can also help you fight suspensions to try to get you back on the road.